Welcome back to another edition of Tuesdays With Lazerbeak! 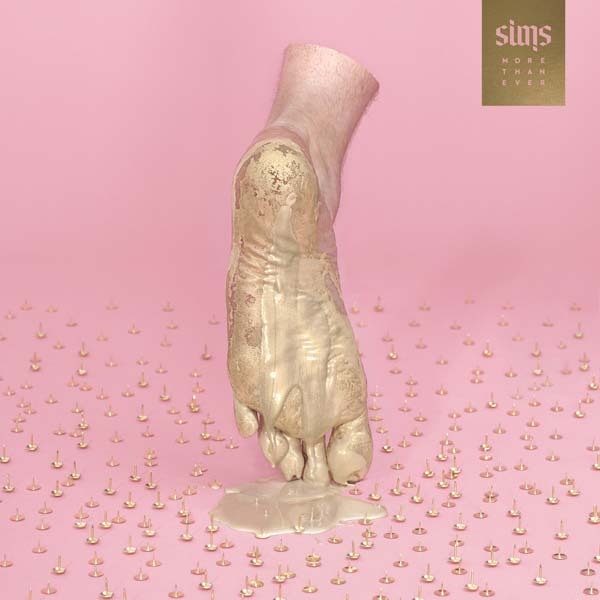 Last week we announced the mammoth earth-shattering news about More Than Ever, the brand new Sims full-length out November 4th on the mighty Doomtree Records. Check the beyond sweet album cover below from designer Andy Lund. 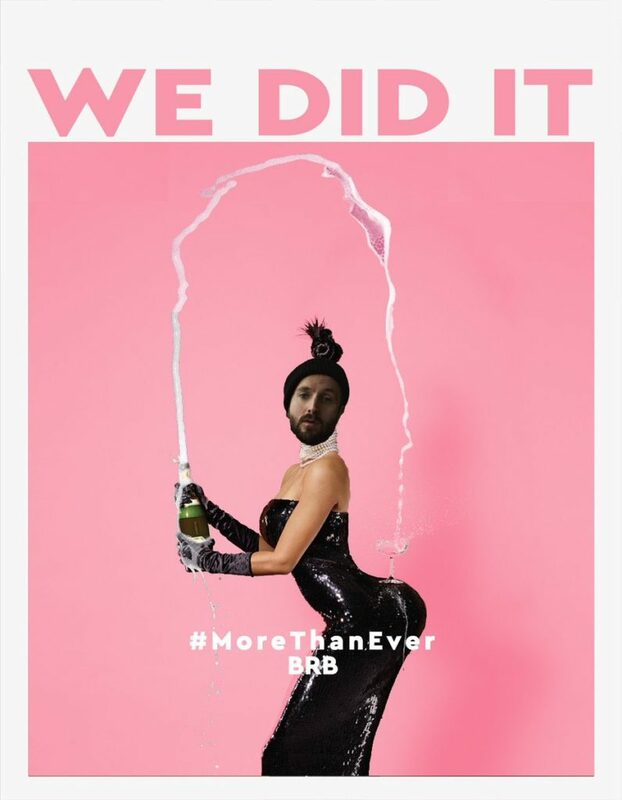 Upon news of the big announce we also subsequently broke the internet and shut down the new Doomtree website and webstore for a good 18 hours or so, prompting us to create this incredible image. Thanks to everyone for going nutz and flooding the site! Things are 100% back up and running stronger than ever now. Along with news of the album came a brand new lead single called “OneHundred,” featuring absolute fire raps from Sims over one of my all-time favorite LAVA BANGERS that I’ve ever made. Check out what Consequence of Sound had to say about it (along with a quote from Sims) right HERE and then bump the Soundcloud link below at massive volumes and spread the word to all of your peoples. If that wasn’t enough to get you pumped up about the album, please revisit this phenomenally well-crafted announce vizual from the Legend God of Promo Videos himself, Ander Other. It’s real masterful for him right now. For those of you that have been rocking with us for awhile now, you know that when we announce a new album we also announce a bunch of completely crazy pre-order incentives, and this More Than Ever Pre-Order is the wildest one we’ve ever dreamed up. 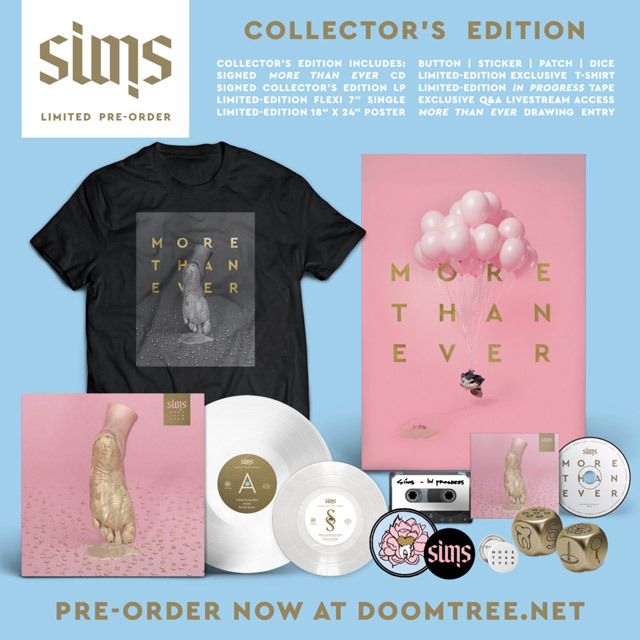 Check out all the sweet deetz of the Standard, Deluxe, and Collector’s Edition options below and grab your copy right HERE. Please make sure to enter in your shipping address when calculating shipping costs at checkout. 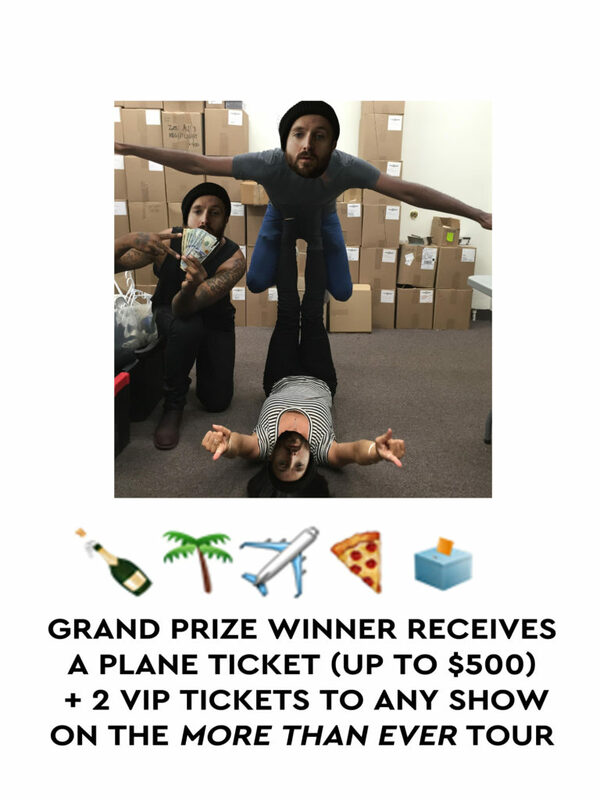 – One first prize winner will receive a plane ticket (up to $500 in value) and two VIP tickets to any show on the More Than Ever Tour. 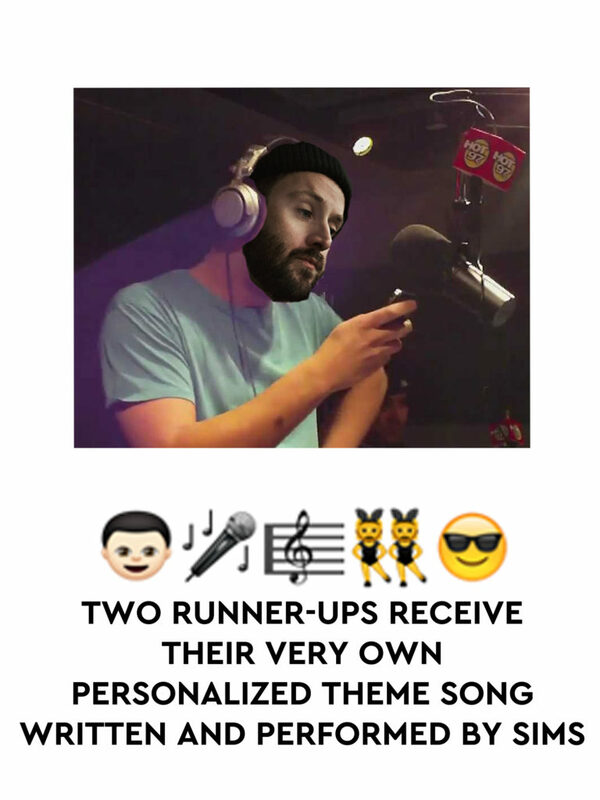 – Two runner ups will receive a custom personalized theme song written and performed by Sims. 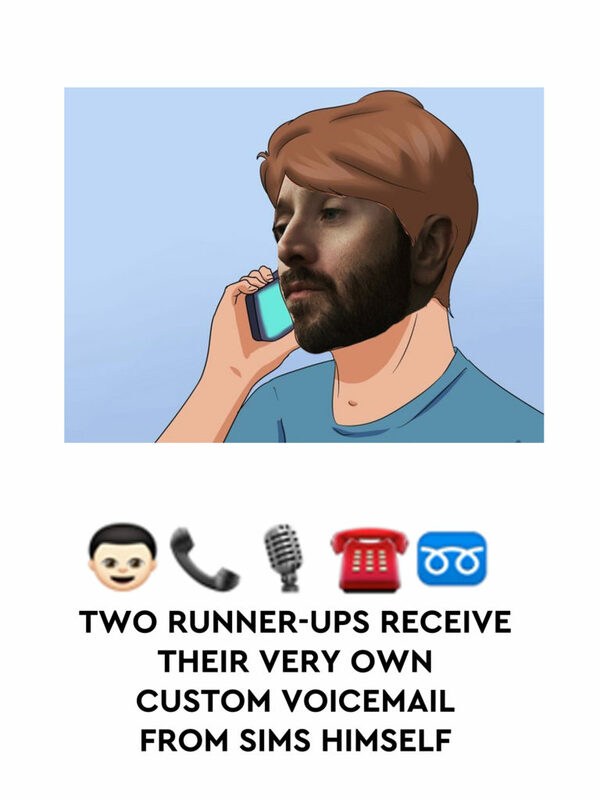 – Two additional runners up will get their very own custom voicemail from Sims himself. 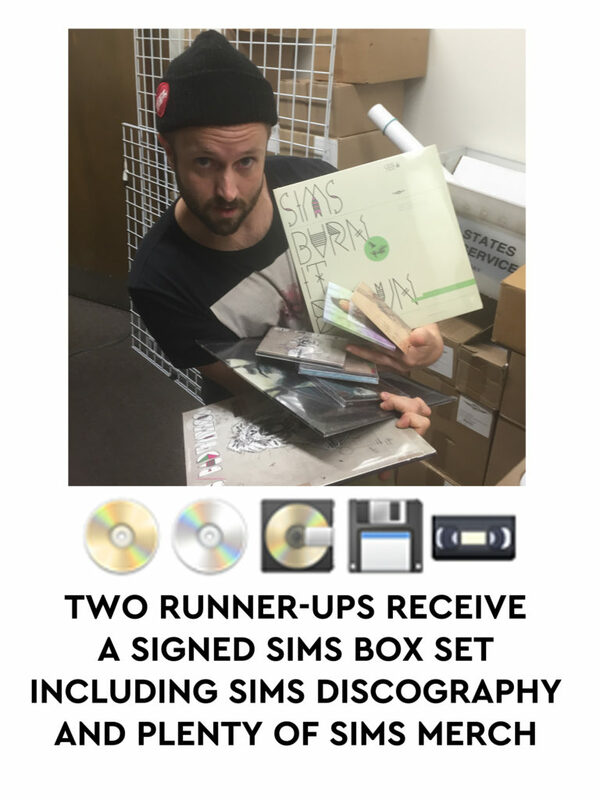 – And two runner ups will receive a signed Sims Box Set including one of every physical Sims release to date, on CD and Vinyl. 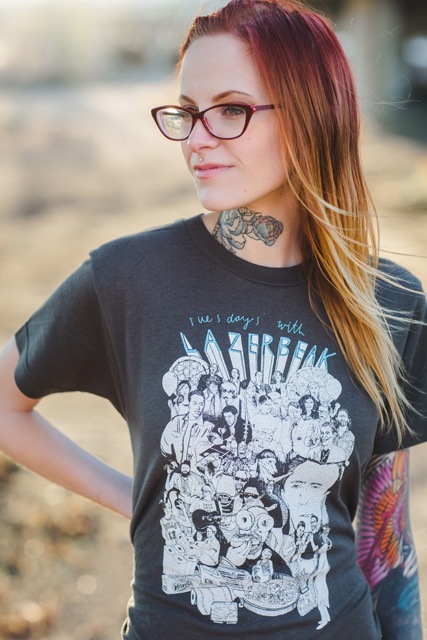 ** All of which are limited to 200 copies ever made. Ever. TRULY INSANE. Make sure to pre-order your copy right HERE, and don’t forget that any pre-order purchase will get you an entry into the More Than Ever Drawing, which has some equally insane rewards. Here are a couple of amazing visualz to break down exactly the kind of mayhem that you’re getting yourself into with this one. Out of control. 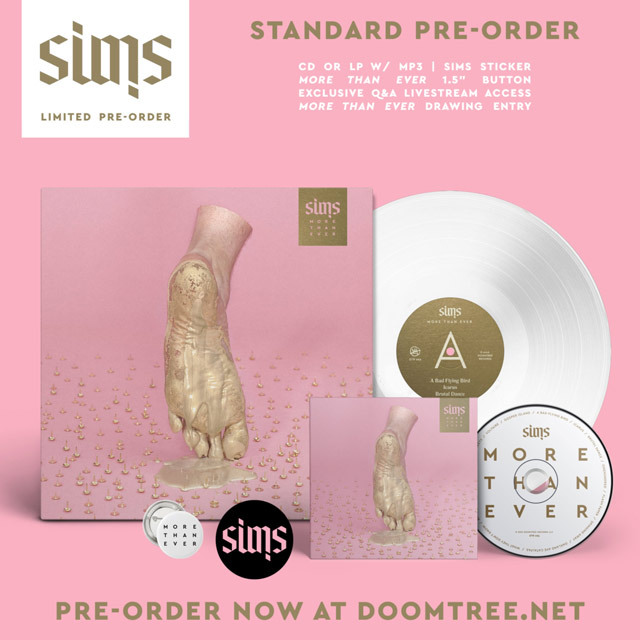 Again, grab your pre-order from the Doomtree Webstore right HERE, or if physical product just isn’t your thing, you can pre-order the album digitally through iTunes (HERE) or Bandcamp (HERE). Once you’ve knocked that out, you can fully wrap yourself up in the extreme excitement of the More Than Ever Tour! 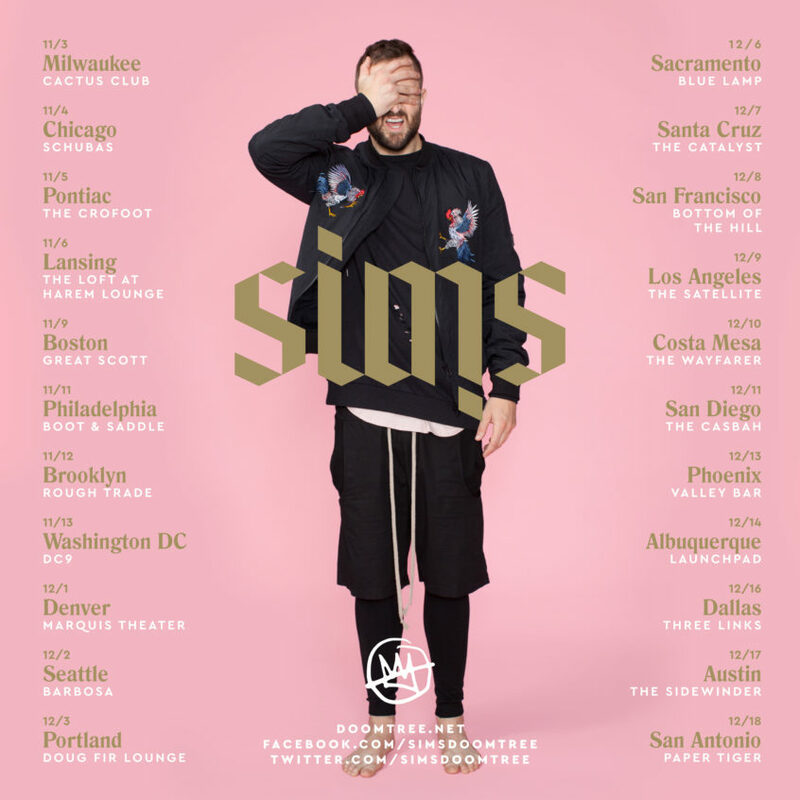 Sims will be hitting the road throughout November and December with Air Credits (the new awesome supergroup featuring The Hood Internet and ShowYouSuck) and you can find all the ticket info and show details right HERE! Twin Cities, hang tight. We haven’t forgotten about you. Check out all the currently announced dates below. 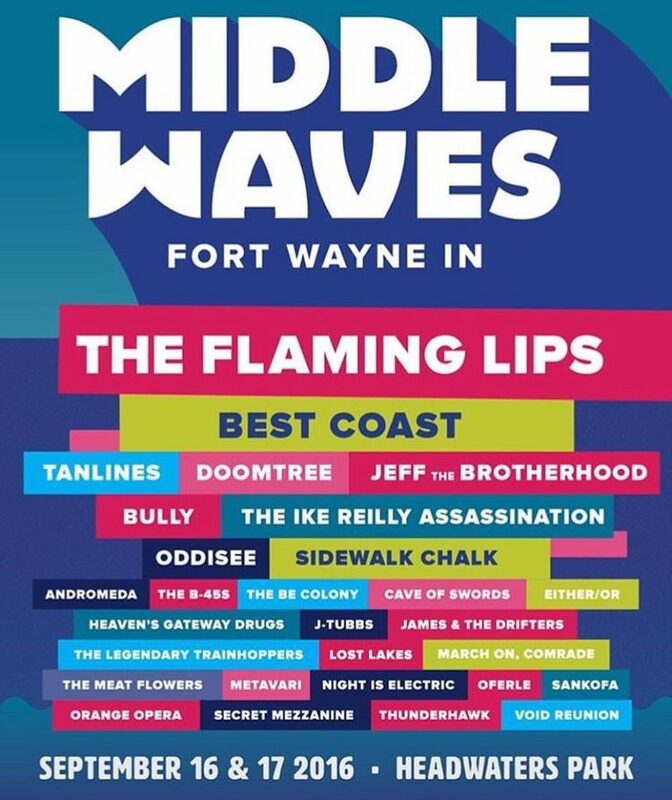 Speaking of awesome shows coming up (ETERNAL SEGUE STREAK), fresh off an action-packed Duluth/Fargo doubleheader, The Gentlemen of Doomtree will be journeying to Fort Wayne, Indiana this Saturday for the inaugural Middle Waves Festival. We’re gonna be playing alongside some greats like The Flaming Lips, Best Coast, and Tanlines and I’m really excited to check out this city AND this new fest at the SAME. DAMN. TIME. Grab ticket info and the weekend schedule right HERE. Alright, that’s probably enough Doomtree-related excitement for one post. Let’s jump into a ton of Bonus Jams that I’ve been playing the crap out of lately. Gotta enjoy the last weeks of driving around with the windows down. I also finally bought an elliptical machine, so these tracks have been getting me through some pretty grueling beginner treks (it’s not pretty, folks). Seriously, you gotta watch that Jon Benjamin video all the way through. Amazing. I’ll leave you with a few Bonus Baby Pics before calling it. Penny has officially moved from gymnastics into dance class. It is too real right now. 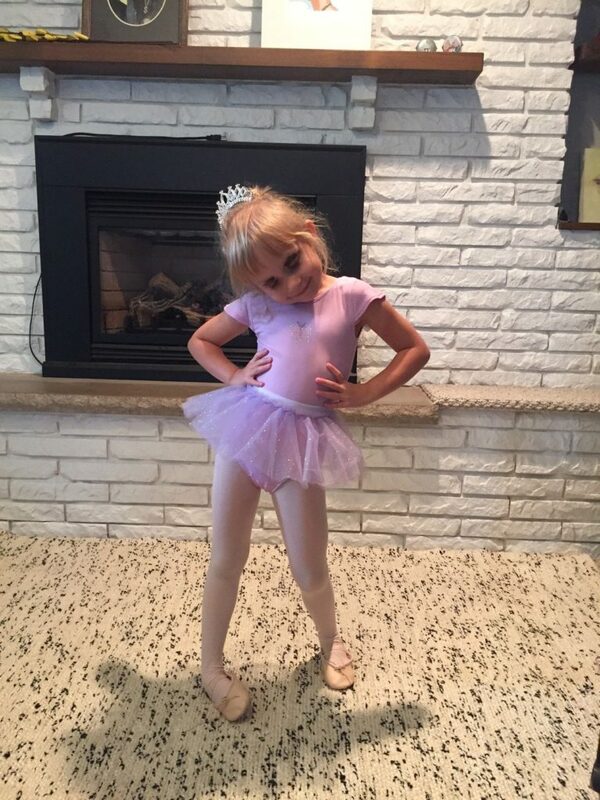 Check out her new princess ballet outfit below. She continues to demand that she apply her own unique style of makeup before every routine. Can’t tell her nothing. A few weeks ago our whole family went on a big tour of the new Vikings Stadium, which included us getting to run out onto the field and slamdunk the goal posts! 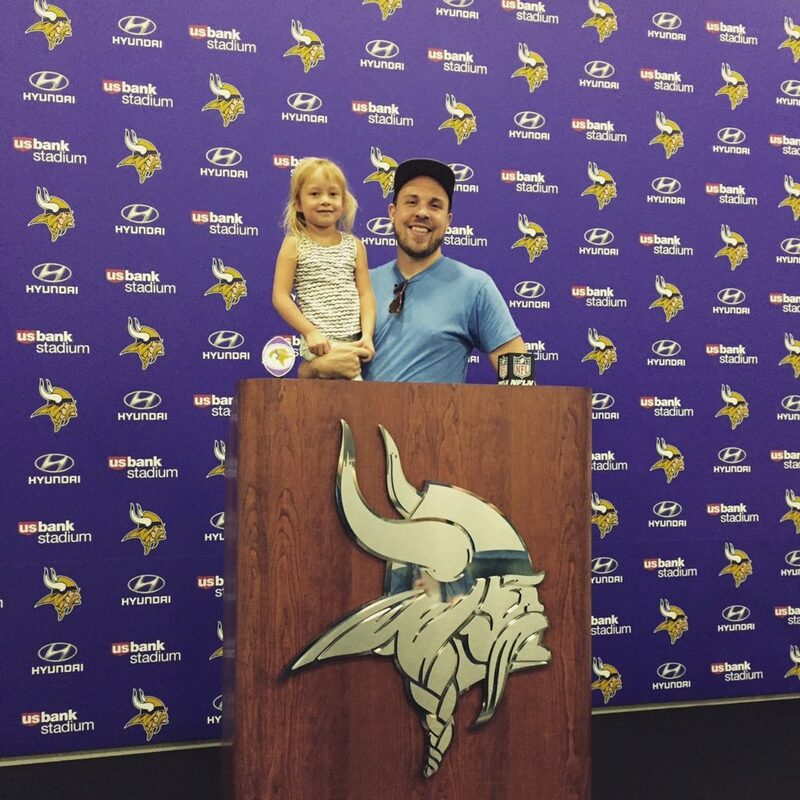 They also let us into the press room afterwards, where Penny and I weighed in on our feelings about the Sam Bradford trade and the Vikings current chances of making the playoffs. We’re both cautiously optimistic. GO VIKES. Here’s a very serene scene after a big day at the Minnesota State Fair. Notice I have no pictures from the fair itself because all three of the kids went absolutely buck for five hours straight. 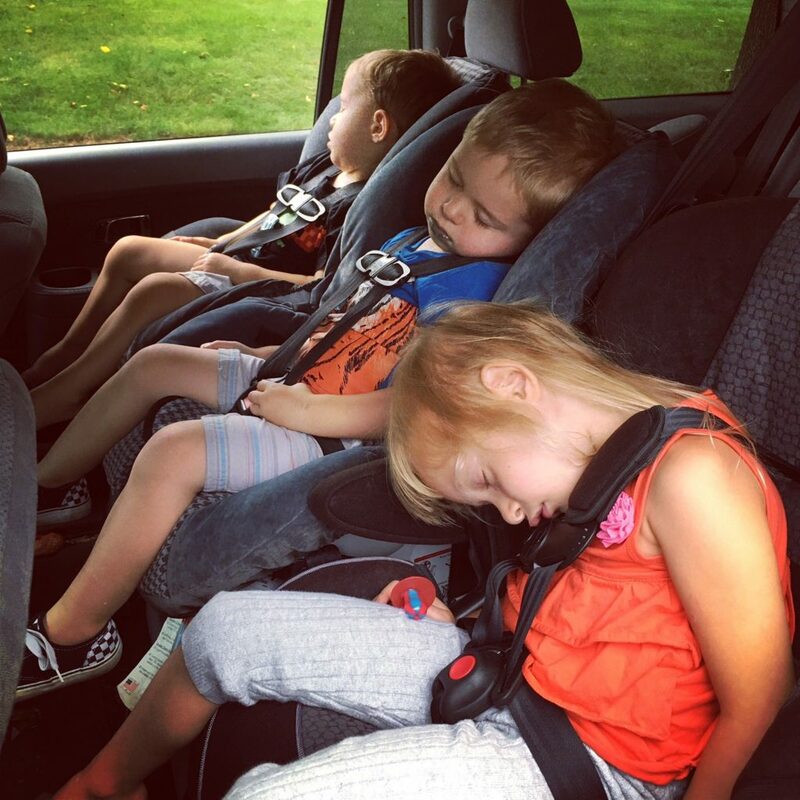 It took a true parenting test of willpower and determination to corral them and keep them alive. Go team. 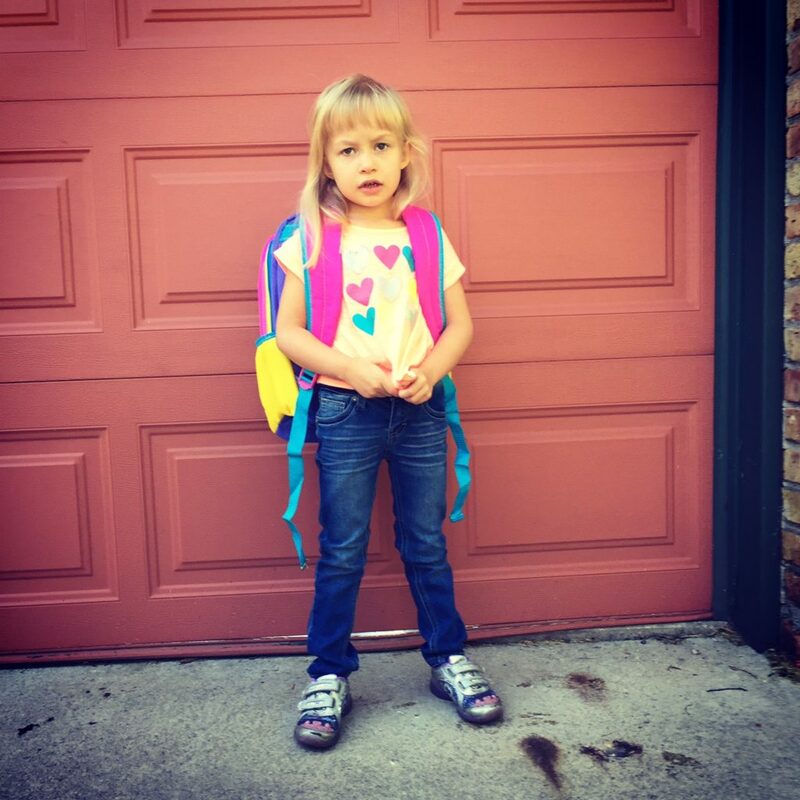 And lastly, here’s a picture of Penny getting ready for the bus on her very first day of preschool. By far the most badass and toughest 4-year-old the game has ever seen. V proud right now. Alright, that does it for this post! I hope you all have a wonderful week and I’m looking forward to seeing some of yous in Indiana this weekend. 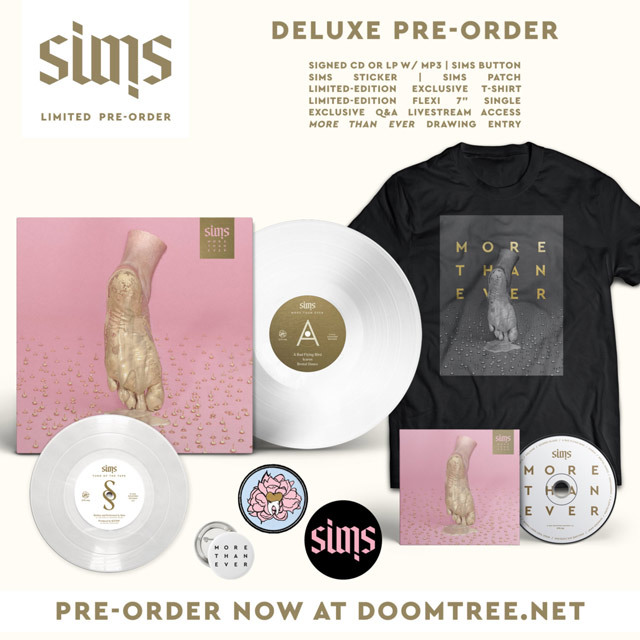 Please help us spread the word far and wide about this Sims album and grab a pre-order package if you have the funds to do so. Can’t tell you how much we appreciate the support. See you next Tuesday!